WHO:Â Country singerÂ Martina McBrideÂ brings her official book tour to the Country Music Hall of FameÂ®Â and Museum. WHEN:Â Saturday, Oct. 27 at 1:00 p.m.
WHAT:Â McBride will sign copies of her new cookbookÂ Martinaâ€™s KitchenÂ Mix: My Recipe Playlist for RealÂ Life. Â This latest cookbook from McBride offers an invitation to step inside her kitchen and sample more than 150 of her favorite dishes, whether the recipes were passed down from relatives or tested to perfection by Martina herself. For more information visitÂ www.countrymusichalloffame.org. 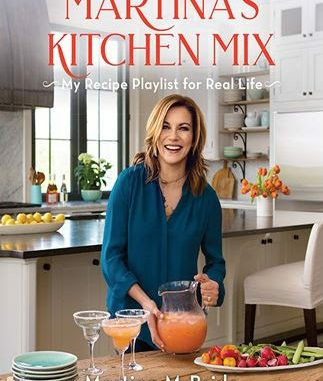 Martinaâ€™s KitchenÂ Mix: My Recipe Playlist for RealÂ Life,Â purchased from the Museum Store, is required for signing admittance. She willÂ not sign personal items. Due to high-demand and time constraints, a signingÂ pass is required for your place in line and will be included with theÂ transaction at the time of purchase. There is no limit on the number of Cookbooks she willÂ sign. 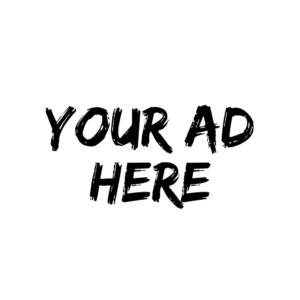 You will receive only oneÂ (1) signing pass per artist in each transaction. No exceptions. Only one (1) signing passÂ can be redeemed per person. Fans may not line up inÂ the Museum Store before their signing pass group has been called. If a fan is not presentÂ when his or her group is called, he or she will be allowed to go in theÂ next group called. Lean-in, individualÂ photographs will be allowed (no group photos). All personal belongingsÂ will be held by security during the autograph signing. All guests mustÂ maintain reasonable and appropriate behavior at all times. Guests using offensive language or engaging in disorderly conduct may be ejected fromÂ the Country Music Hall of FameÂ®Â and Museum and barred fromÂ re-entry. *MEMBERS ONLY*Â Museum members receive 10%Â off all Museum Store purchases, including artistâ€™s products for signings. TheÂ first 20 signing passes will be reserved for Museum members and picked-up withÂ the artistâ€™s product purchase from the Museum Store, on a first-come, first-servedÂ basis. These passes will not be available for online orders.